A heartless man has been held without bond after he reportedly killed his own daughter by punching her. An Orange County man is facing charges in connection with the death of his 6-month-old daughter, who was found with a fractured skull two weeks ago, WeshNews reported. 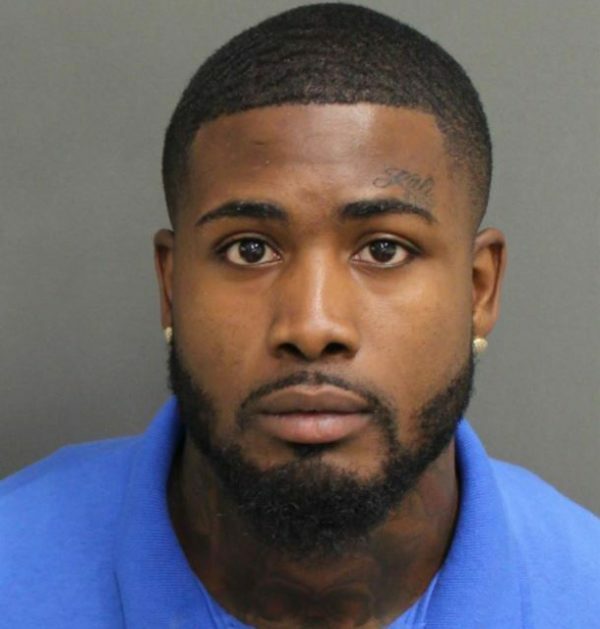 The man identified as Dekari Castell, 22 was arrested by Orlando police on a charge of aggravated child abuse, but the charge was upgraded to first-degree murder on Tuesday, officials said. Investigators said Castell told them he punched his daughter in the head while staying at his mother’s house after Hurricane Irma. He allegedly said he “was highly stressed as a result of being without power during the hurricane,” and said his daughter “would not stop crying,” according to investigators. After hitting her, investigators said Castell told them the baby became quiet, and he laid her on a bed before calling the baby’s mother. A judge ordered that Castell be held without bond. The child was found inside the home where accused double-murderer Markeith Loyd was captured in January.